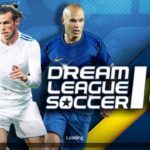 Get the latest Kerala Blasters Kits 2017/2018 Dream League Soccer – 512×512 Kerala Blasters FC Kits DLS 2018. Kerala Blasters is a very popular football club in India. It is also one of the best clubs in India. Kerala Blasters is a very well known Soccer club of Indian Super League. Kerala Blasters has a very amazing Indian Super League Kits. Kerala Blasters club has very good record in Indian Super League. Kerala Blasters club runner-up 2 time Indian Super League tournament in 2014, 2016. It is one of the oldest football clubs based in Kochi, Kerala, India who first join the professional leagues. This club was found on 24th May 2014. The club was 3 years old. The Owner name of the club is Blasters Sports Pvt Ltd. The CEO name of the club is Varun Tripuraneni. The Head Coach name of the club is David James. The Ground name of the club is Jawaharlal Nehru Stadium Kochi, Kerala. Everyone is a big fan of Kerala Blasters who plays dream league soccer and wants to customize the kit of Kerala Blasters football club. 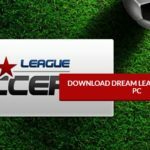 You can download the customized kits of Kerala Blasters dream league soccer kits 512×512 url. 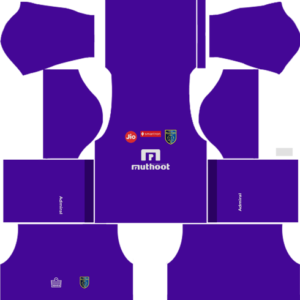 Dream League Soccer kit 2017/2018 Kerala Blasters is unique and attractive. Kerala Blasters logo is very stylish. 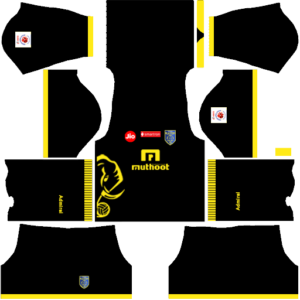 You can download all Kerala Blasters Kits. There are 3 types of kits home, away and the third kit. 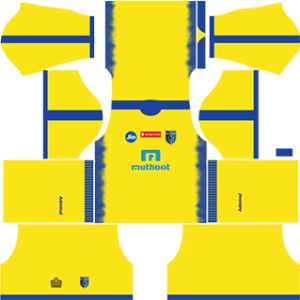 The home kit of Kerala Blasters has yellow color with light blue strips. There is a logo of Puma because Puma is currently manufacturing the kit of the Kerala Blasters Home Kit 512×512. Logo of Muthoot Pappachan Group is also in the kit because Muthoot Pappachan Group is there official sponsors. Away kit of Kerala Blasters is a mixture of dark black and light yellow strips. The team wears away kit when they are not playing the match on their home ground. Goalkeeper Home kit of Kerala Blasters is always different from the whole team. Goalkeeper Home kit has blue color on most part of the kit with logos on it. 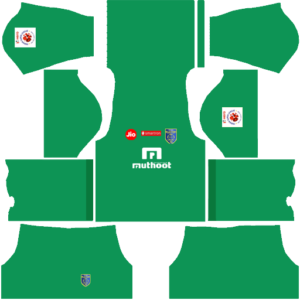 Goalkeeper Away kit of Kerala Blasters is always different from the whole team. Goalkeeper Home kit has the dark green color on most part of the kit with logos on it.